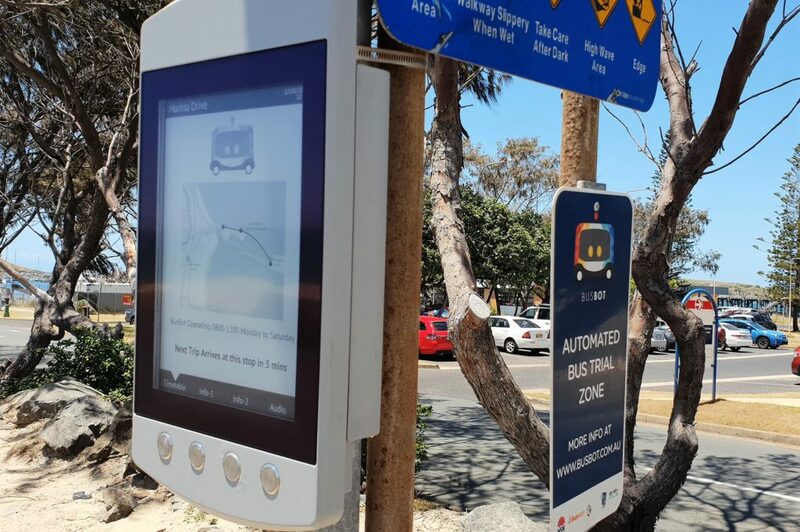 Australia’s first regional trial of an automated passenger vehicle service features Papercast’s real-time passenger information solution to provide a superior customer experience at major bus stops on the route. 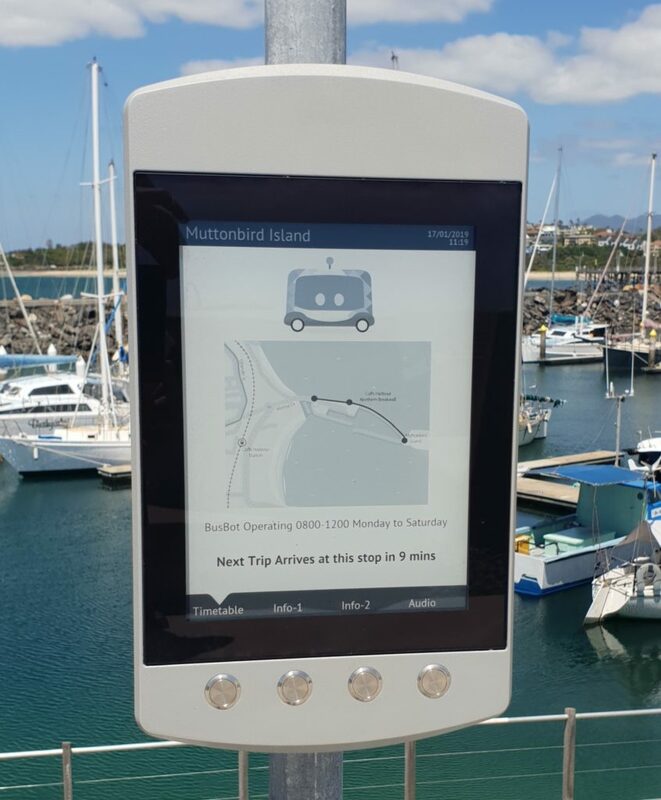 Passengers of the BusBot Automated Vehicle Service will benefit from live, accurate travel information at bus stops thanks to Papercast solar powered e-paper displays with BetterETA technology. 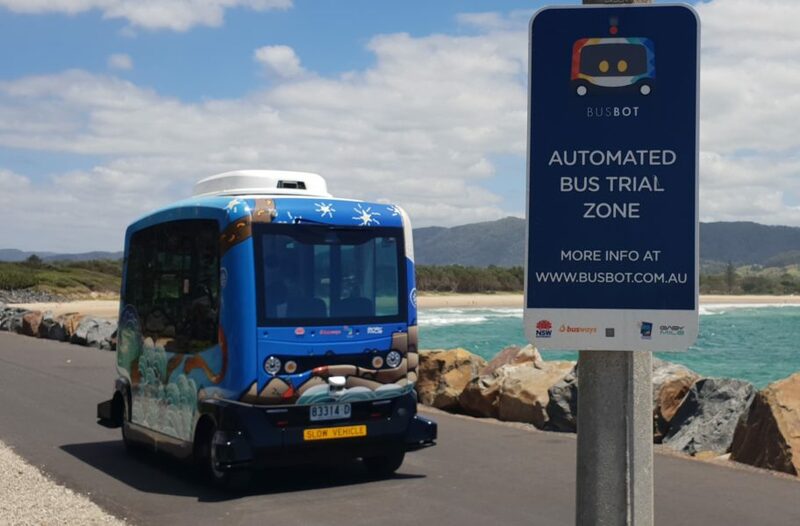 The automated passenger vehicle trial is an NSW Government initiative, led in partnership between Transport for NSW, local bus operator Busways, Coffs Harbour City Council and vehicle manufacturer EasyMile. 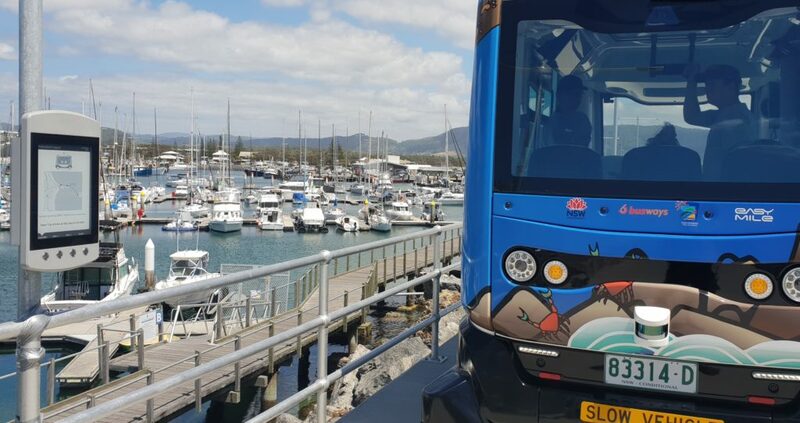 The trial aims to revolutionise the way passenger transport services are designed and delivered in rural and regional communities. This is a three-phase trial where the technology is tested in more complex environments as the trial progresses. 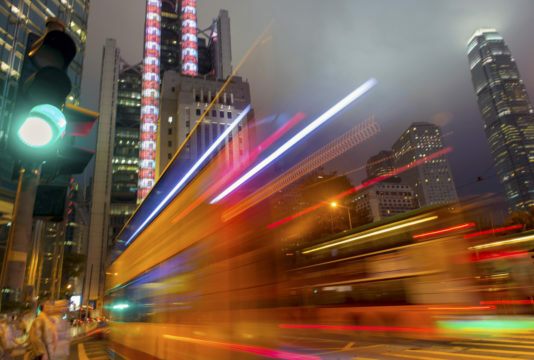 Busways’ Special Project Manage Timothy J. Reid comments: “Not only does Papercast align with the forward-looking nature of this project, but it gives us the opportunity to connect with our customers in new and exciting ways. The technology allows us to improve the customer experience with real-time communication, add value at our bus stops and improve the success of the overall BusBot trial. Papercast is an essential partner of the trial and we will continue to test Papercast in new ways throughout the duration of the project”. Papercast’s digital bus stops use e-paper technology which is ideal for outside use with unbeatable screen visibility. 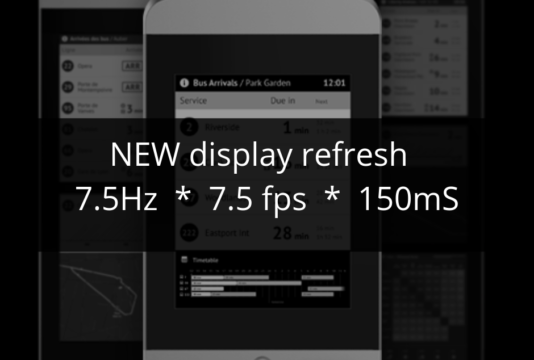 With exceptionally low power consumption, the displays can be entirely solar powered. Couple this with wireless connectivity and the units can be installed anywhere, within an hour – no power or connectivity cables are required. “E-paper offers us familiarity but with a future proof technology. The displays can show live, accurate and dynamic information in what appears to be a traditional paper format that is easy to read at any time of the day or night,” adds Timothy. The technology provides BusBot controllers with a platform for direct real-time communication with customers at the bus stop. The screens show live arrival times as well as information about the route, the driverless vehicles and the overall trial. The controller can reassure customers in real-time, show additional service information and dynamically push notifications to a route or area. The displays also come with a text to speech function, so with a push of a button it will announce the next service to arrive at the stop. Designed, developed and produced in its entirety in-house, Papercast was launched in March 2016 after comprehensive field testing. Now deployed in over 50 locations worldwide, the technology is under continual development to retain its status as the most advanced technology of its kind on the market.